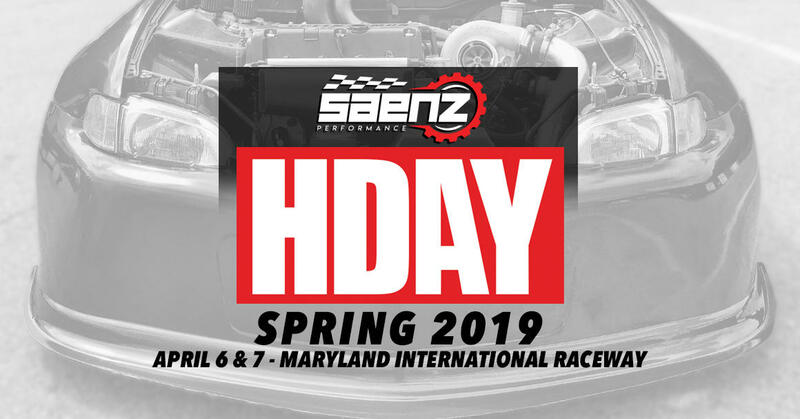 HDAY is the World's largest un-official Honda/Acura enthusiast lifestyle event. DRAG RACING - CAR SHOW - VENDORS - LIFESTYLE STAGE. All Non-VIP Car Show and Preferred Parking will be sold at the gate only. All Non-VIP Car Show and Preferred Parking will be sold at the gate only.